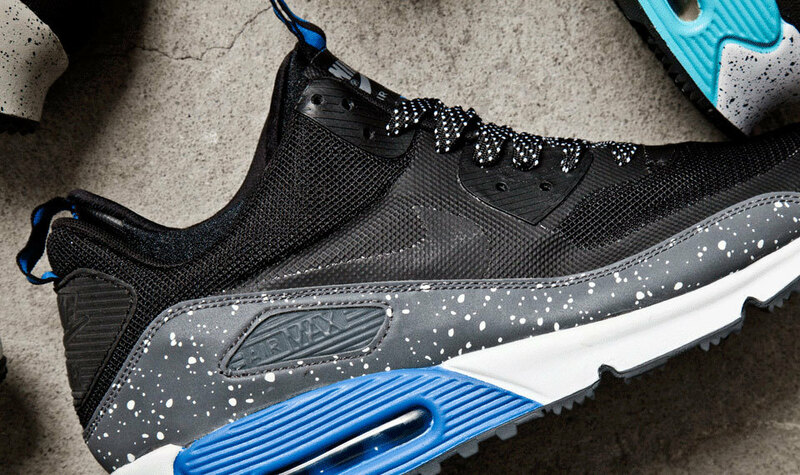 Do you have a pair of the Nike Air Max 90 Sneakerboot in your collection just yet? The shoes continue to show up in strong, tempting colorways that feel like a pretty natural extension of their 1990s DNA. Next up is this royal blue and black combination, one that again sports that tag indicating the usage of reflective, 3M material and a line up the laces featuring those fat diagonal stripes. Get with us after the break for detailed photos on this new pair of Sneakerboots and watch for them now at spots like Sneaker Politics. 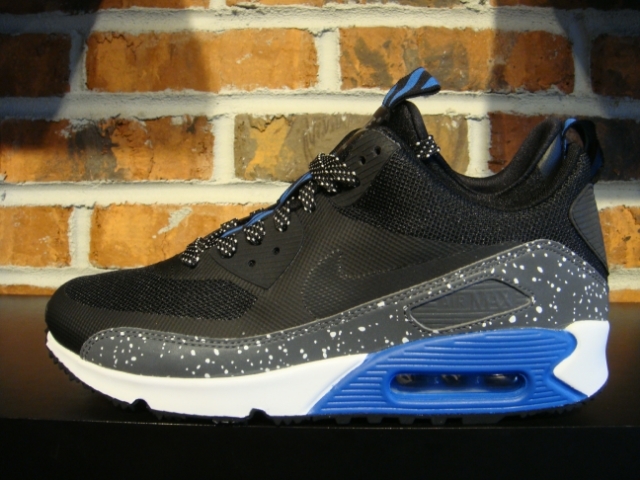 These sneakers will be a great pick up for Air Max enthusiasts. Now Available @ Private Inc. Available In Stores & for Phone Orders Call 562-498-1238. Information by www.sneakernews.com Images by GotSoleBoutique / Sneakernews / SneakerHype / ADayMagazine.